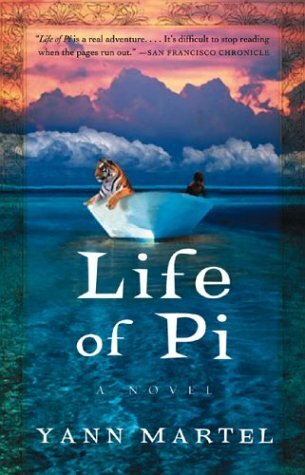 Pi Patel is a young Indian boy who is left stranded on a life boat on his journey away from India. It is on the boat that he is able to discover a new side of his personality, through the desperation of being in a life-threatening experience. The books deals with issues of fear and its effect on your behavior.